would become the main interest of his life. The machine calculated and printed mathematical tables. He called it a "difference engine" after the mathematical theory upon which the machine's operation was based. The government was interested in his device and made a vague promise to fund his research. 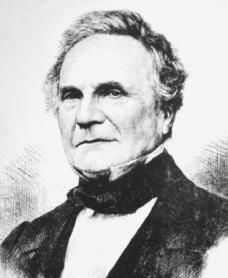 This encouraged Babbage to begin building a full-scale machine. needs more info. i need really good info because i am writing an essay please write more detailed.